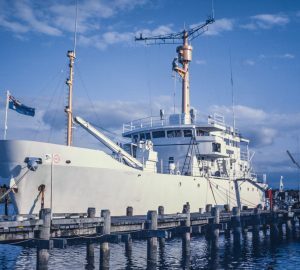 Luxury motor yacht PLAN B was built in 1973 by the Australian Navy. 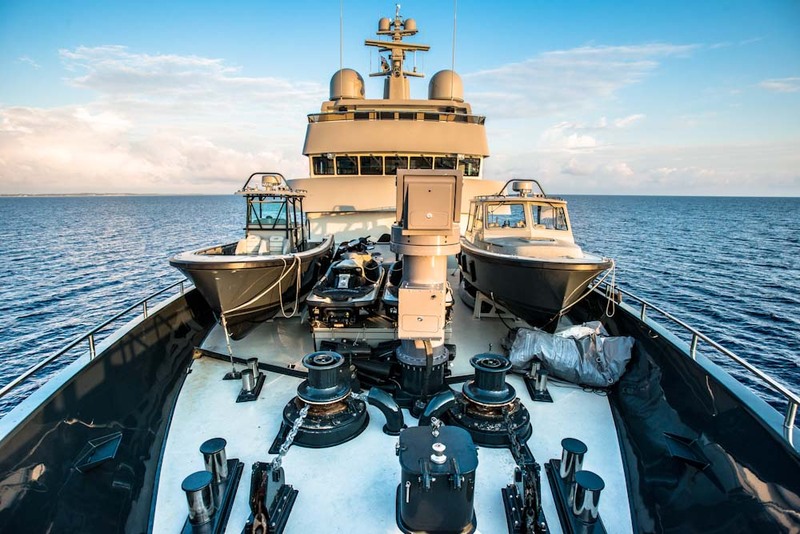 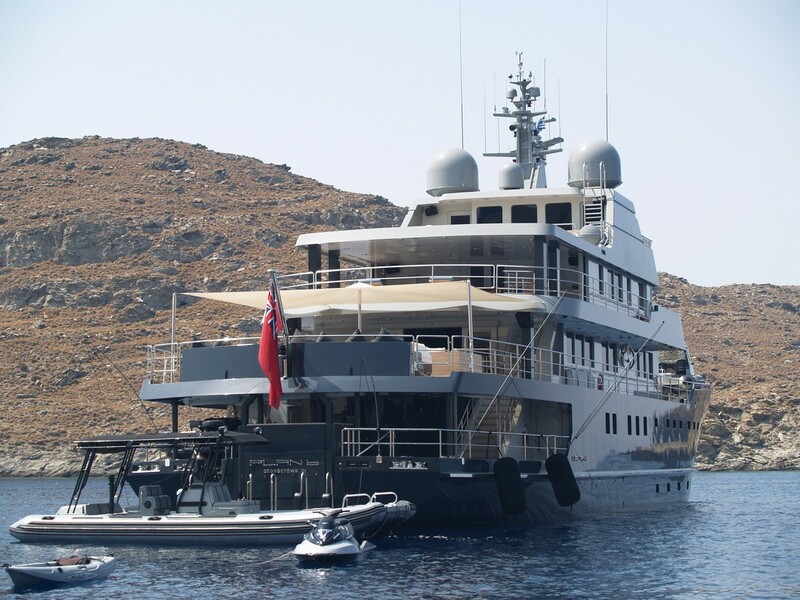 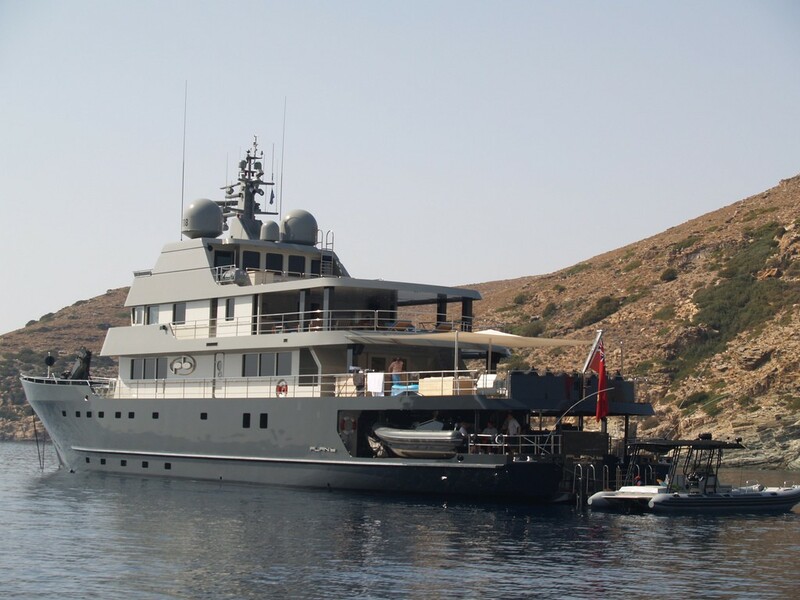 She was refitted in 2011 and underwent an extensive transformation from a military explorer vessel into a superb luxury superyacht. 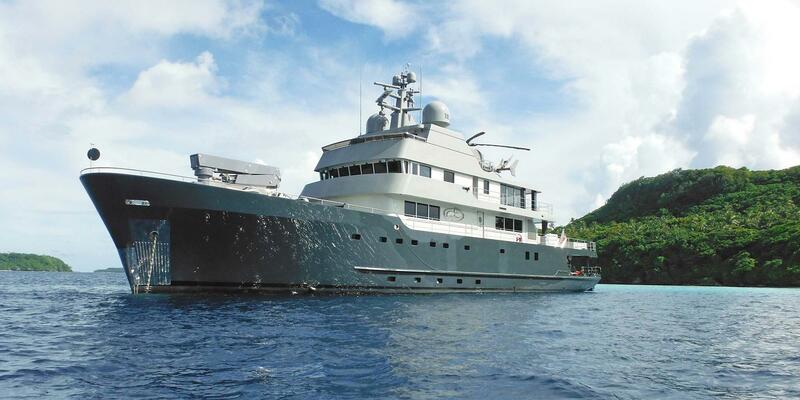 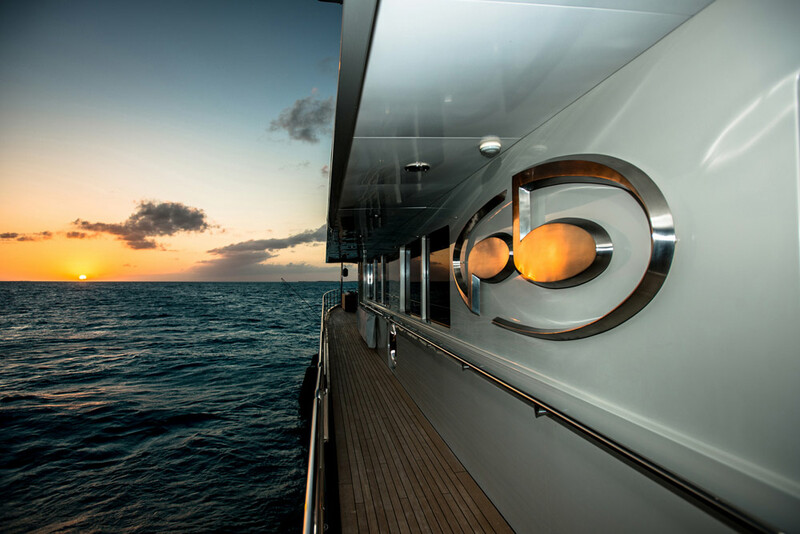 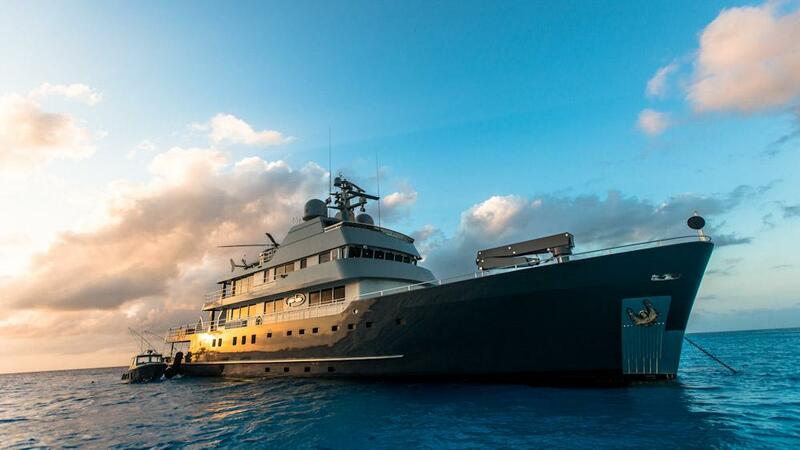 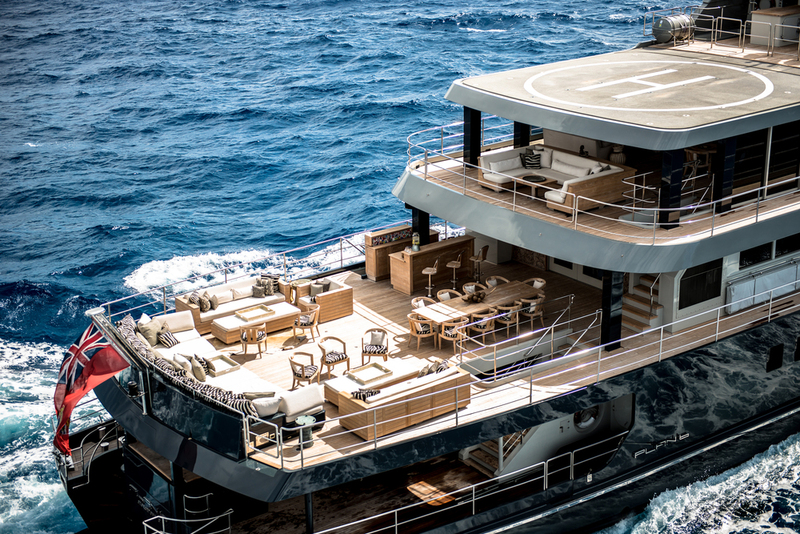 At 50m LOA and with a beam of 10m, this stunning yacht provides abundant exterior and interior living spaces. 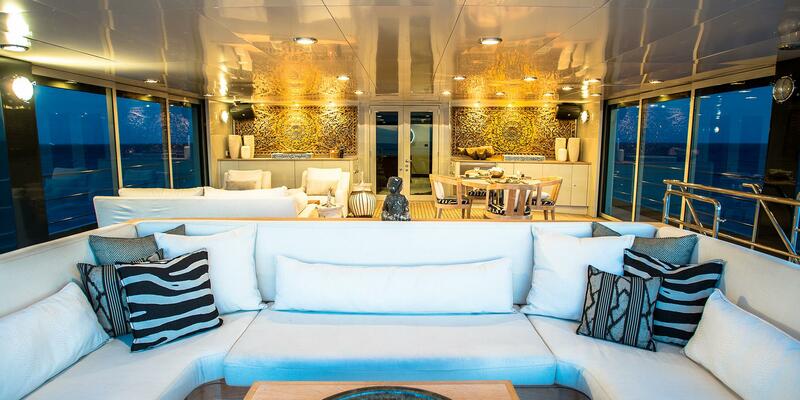 Her interior design is a work of Tracey Barnier-Willis Design and features decor inspired by traveling around the world. 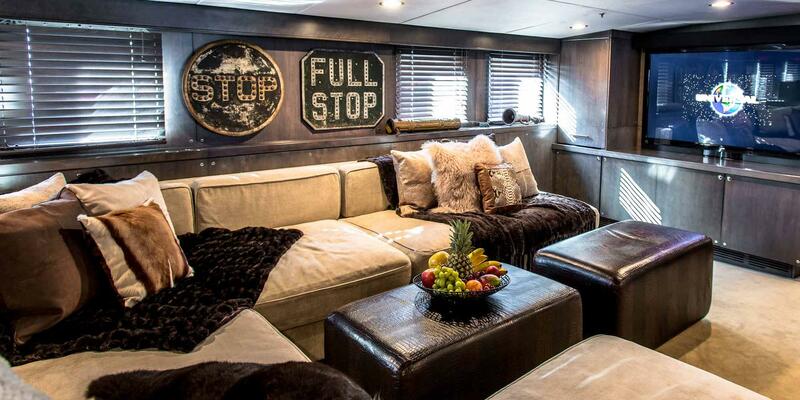 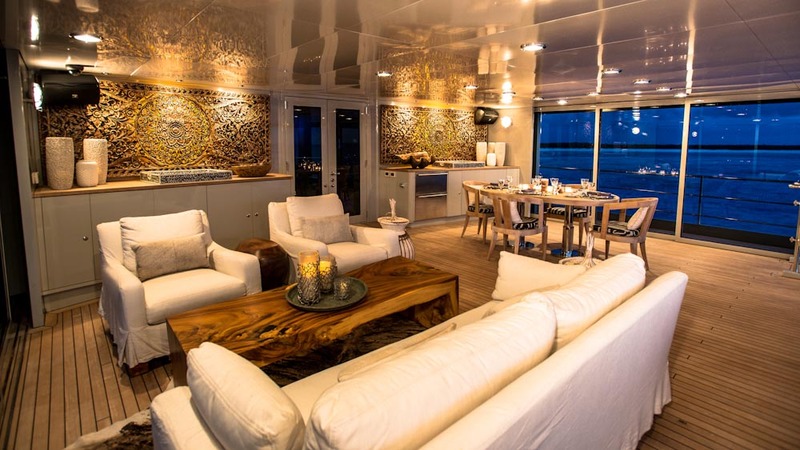 The main salon of motor yacht PLAN B is spacious and inviting. 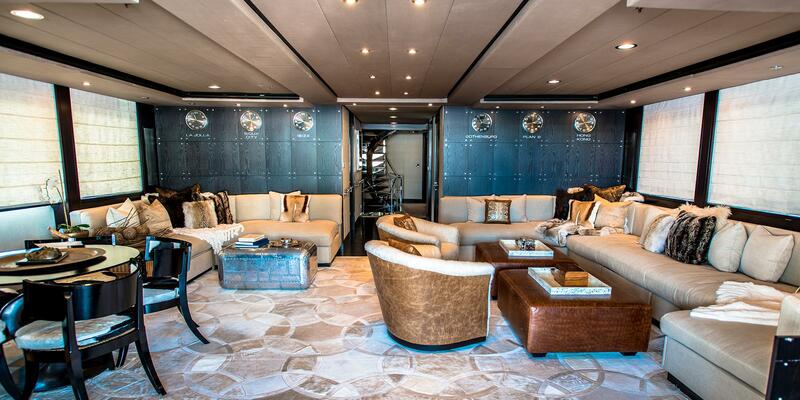 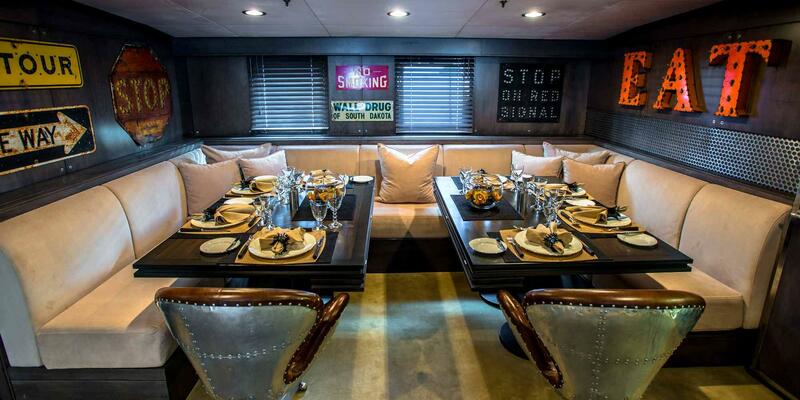 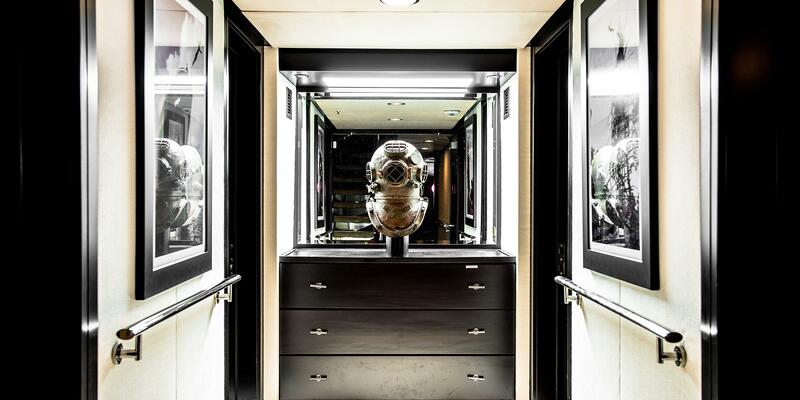 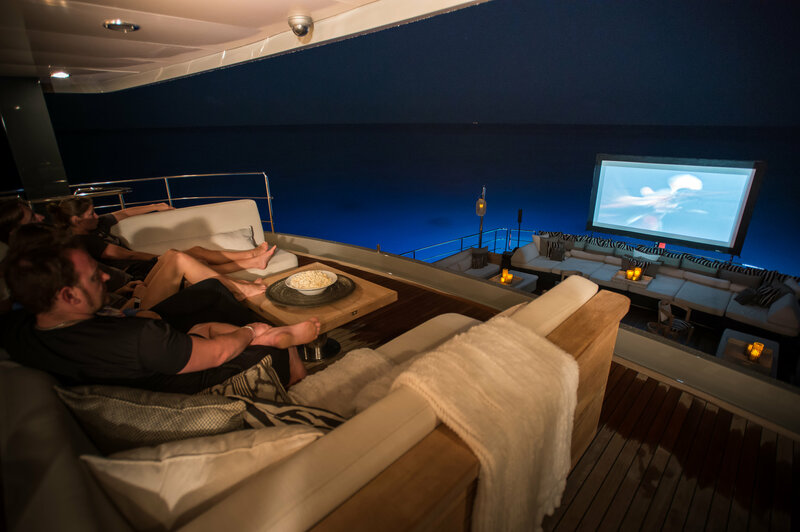 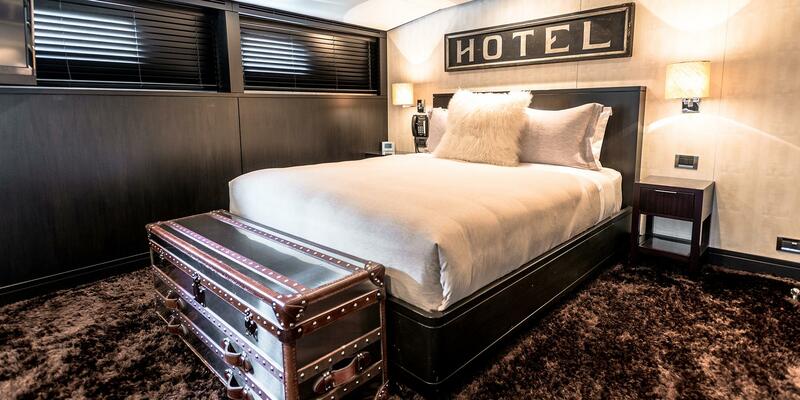 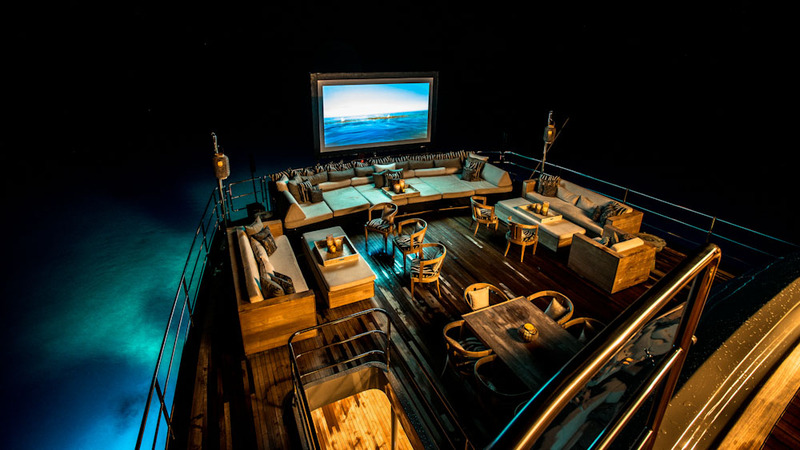 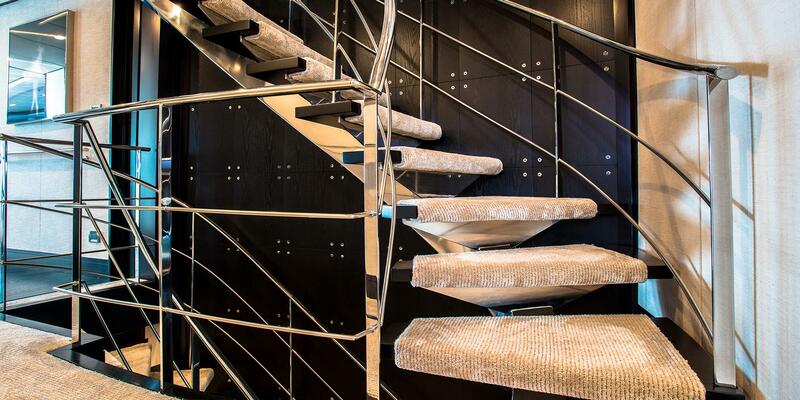 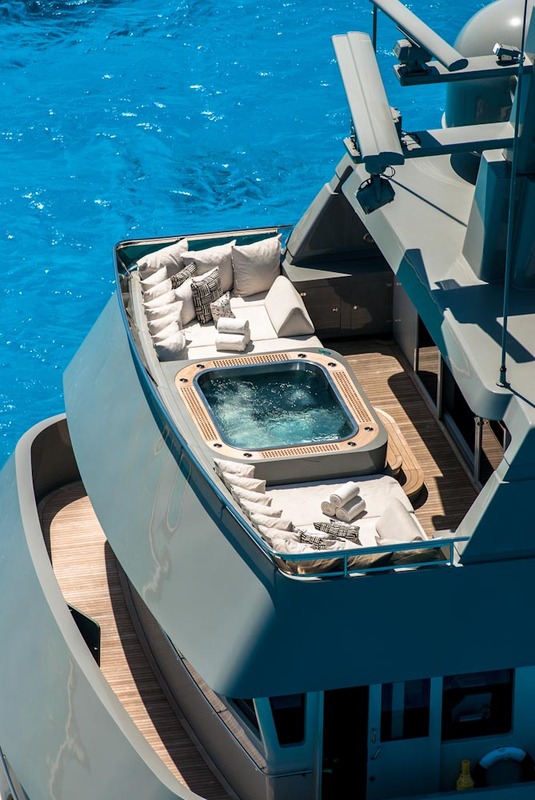 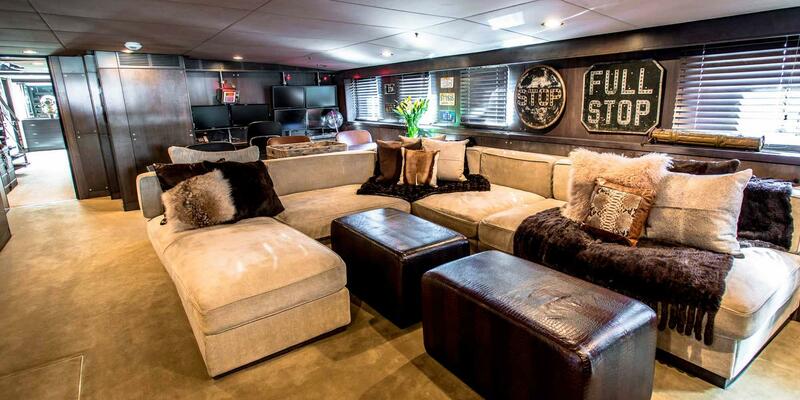 Some opulent decor elements, such as some exotic fur, skins, Louis Vuitton travel collection lavish trunks and styling furnishing, create a truly opulent ambiance, Motor yacht PLAN B has a "Great room" perfect for social gathering, unwinding, and entertainment. 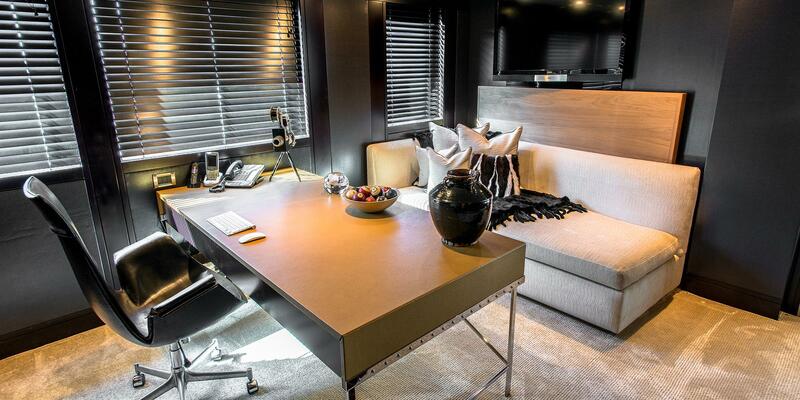 There are also a spacious lounge, beautiful dining area, and study. 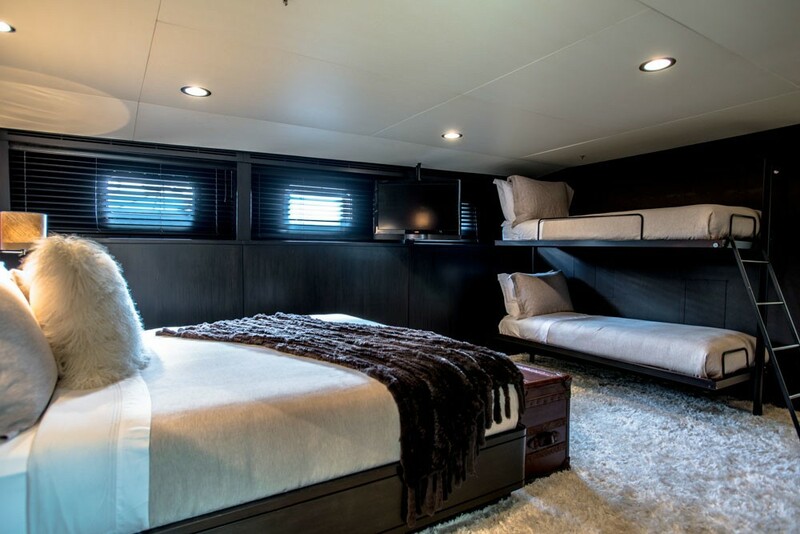 Located on the main deck, the owner's master suite is almost a full-beam size and boasts large closets, desks, and seating. 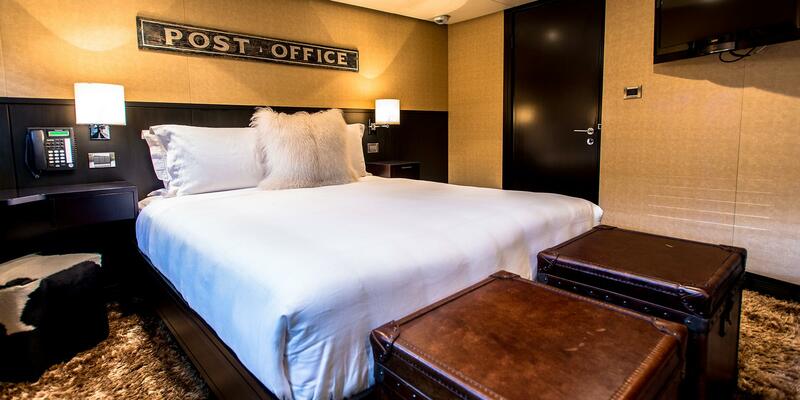 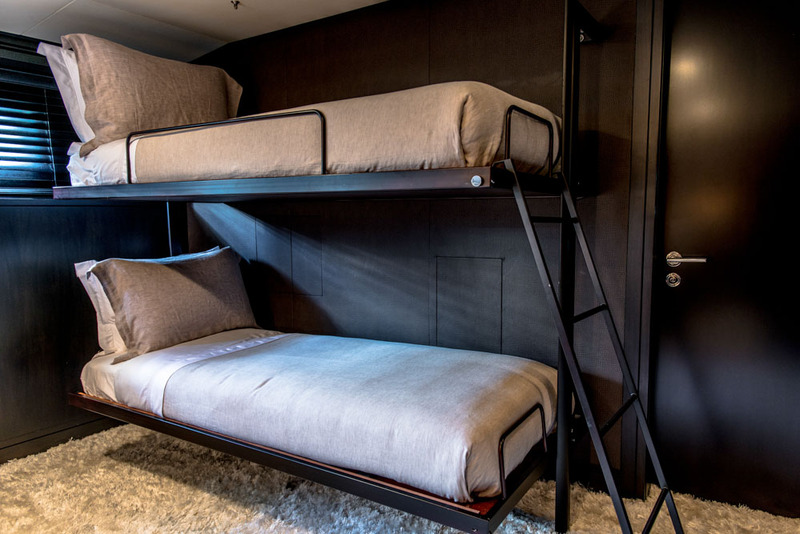 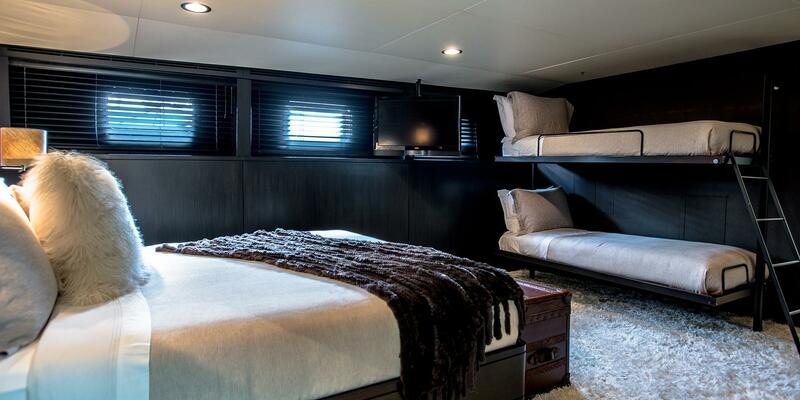 Guest accommodation comprises of two grand and two smaller double cabins. 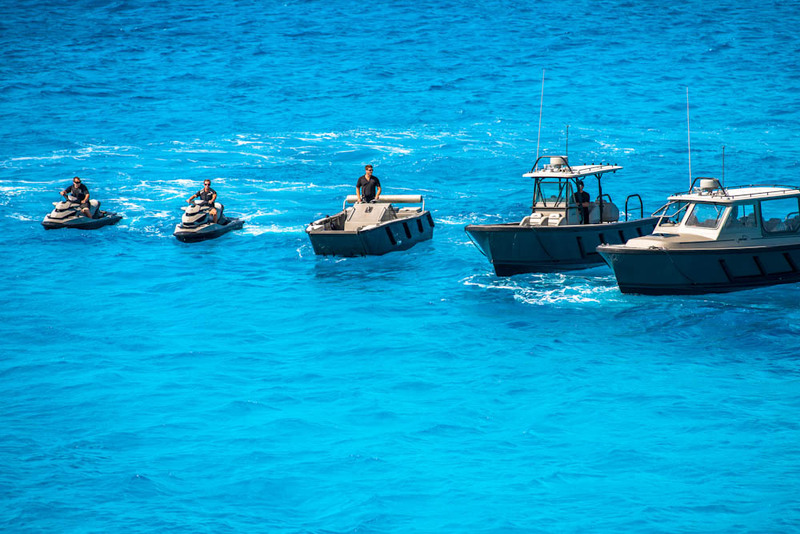 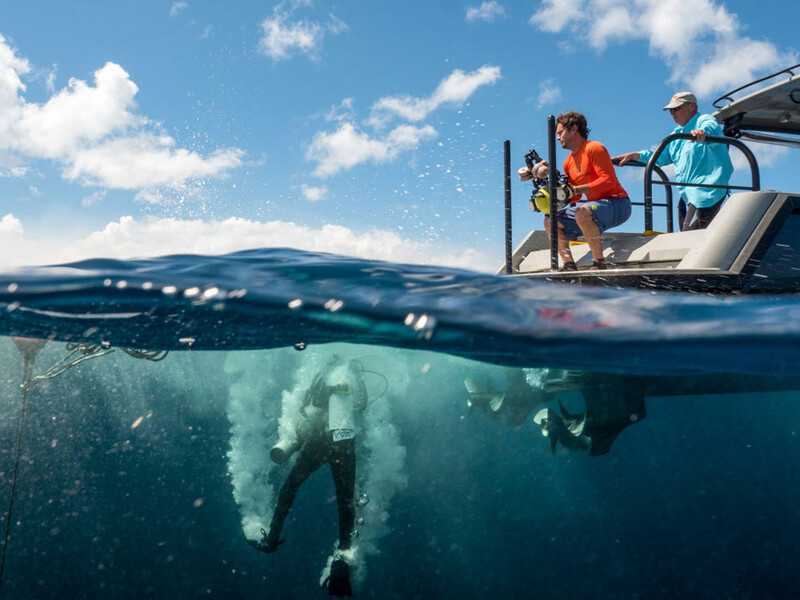 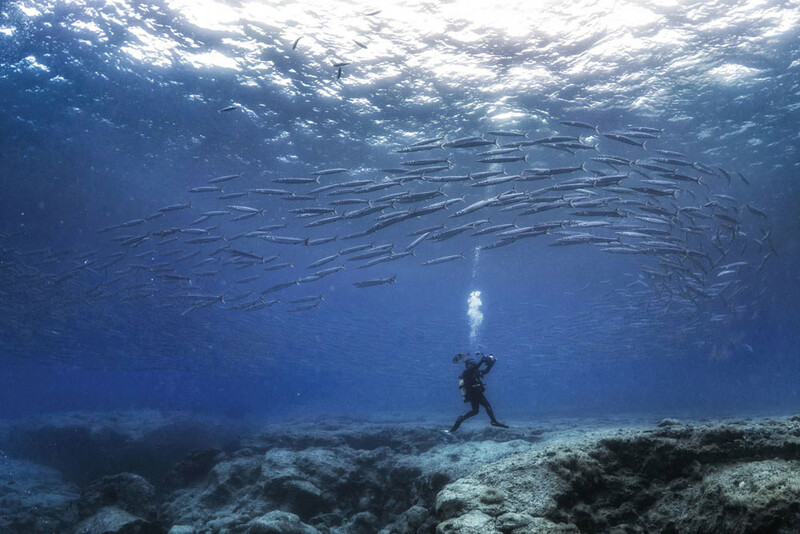 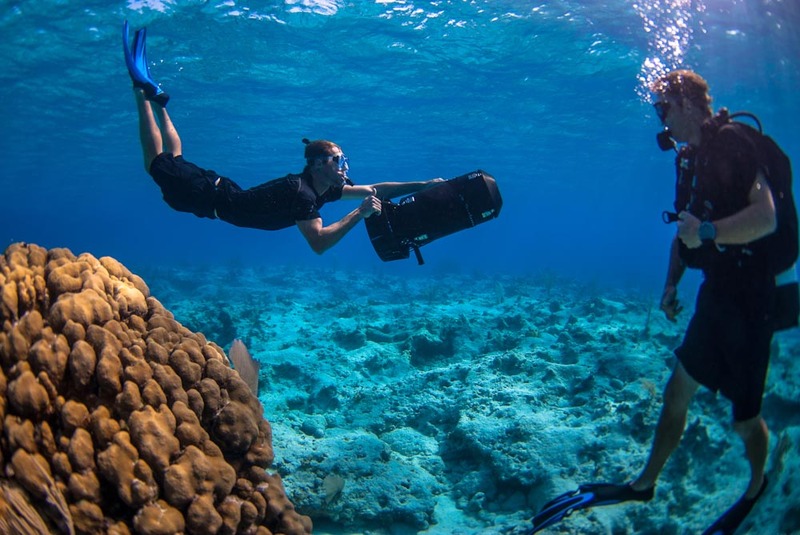 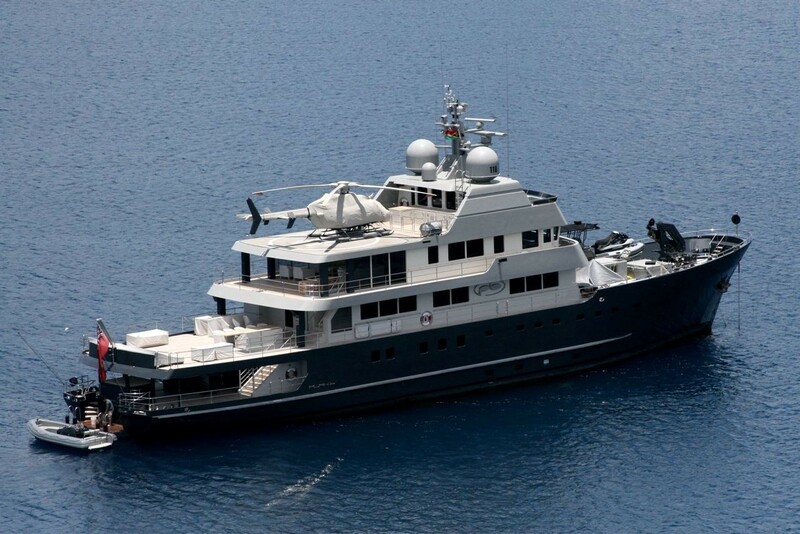 PLAN B accommodate 12 guests in total, assisted by 14 crew members. 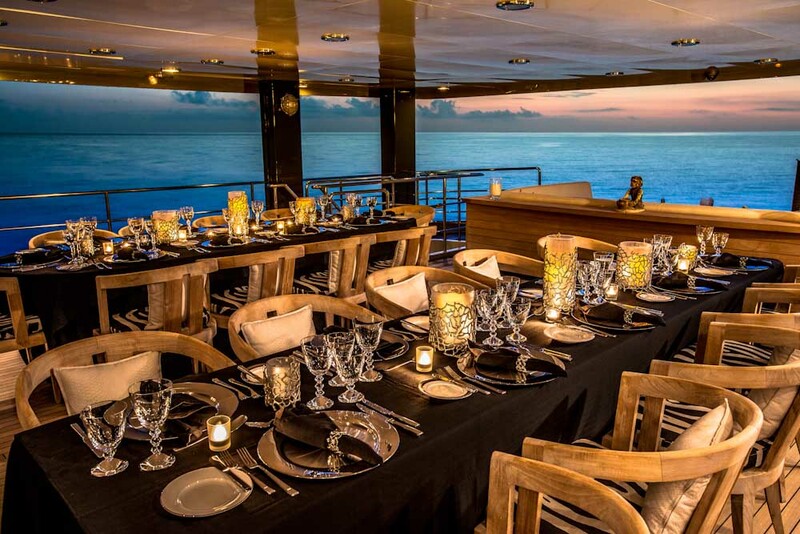 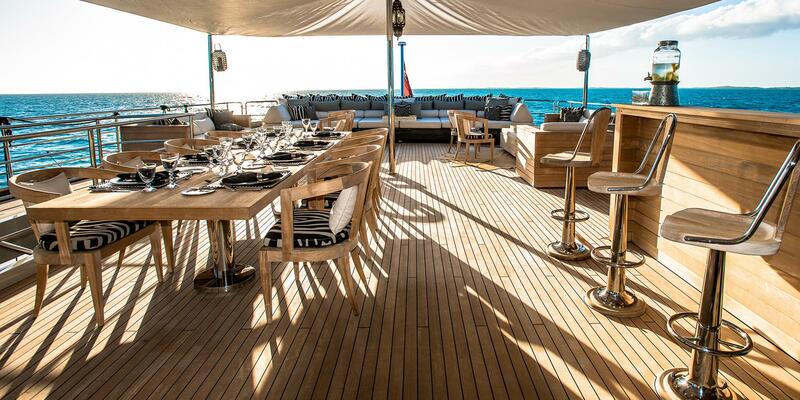 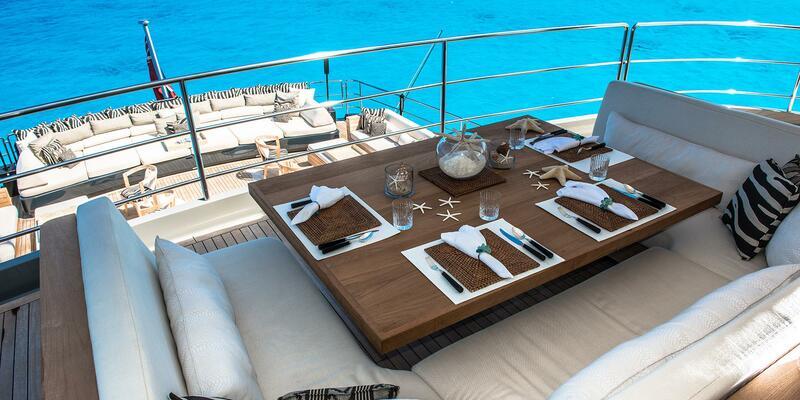 Exterior spaces of the main deck are enormous and can carry a hundred guests on a special occasion held aboard PLAN B. 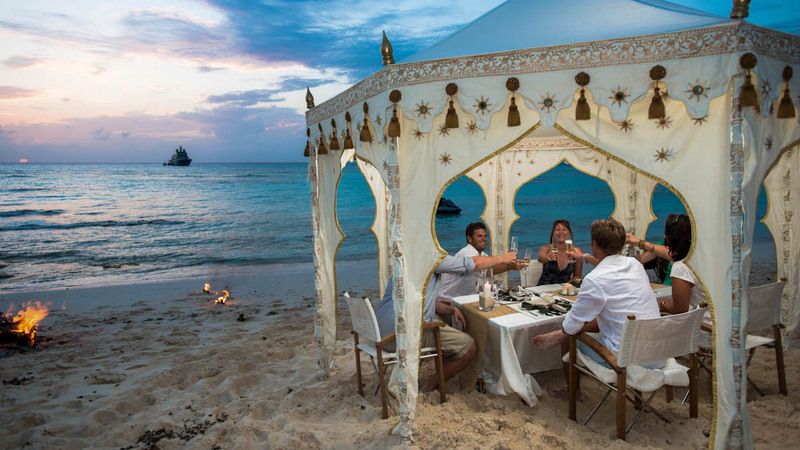 There is plenty of space for a romantic dinner for 2 or a vibrant celebration for 25. 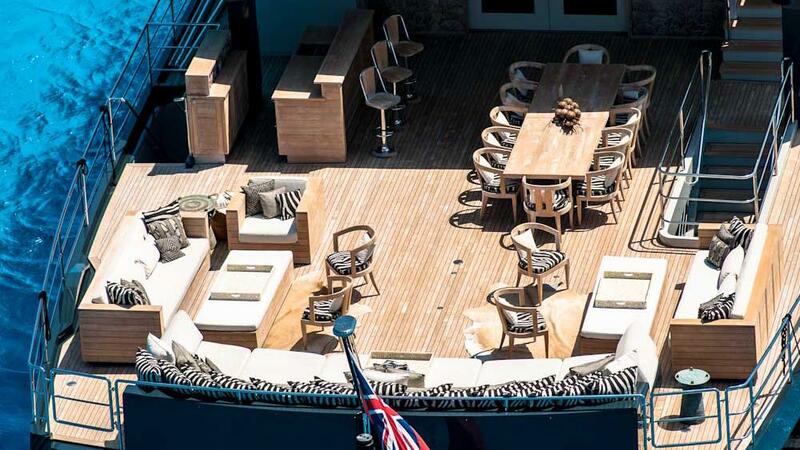 Durning the day the main deck will become the center of sunbathing and entertainment, while at night it will transform into a movie theatre or a nightclub. 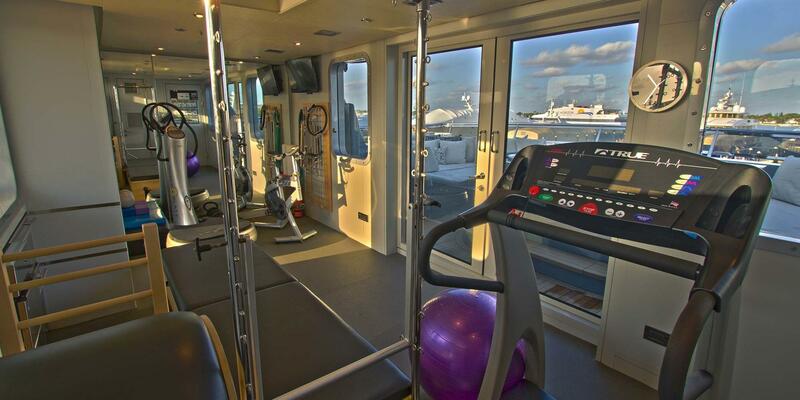 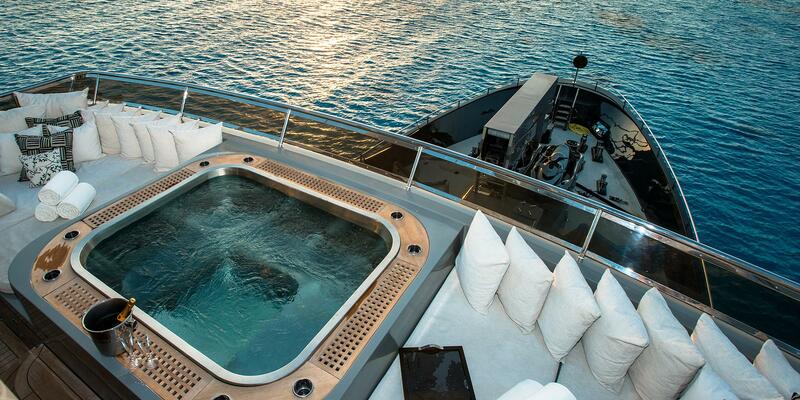 The Jacuzzi deck boasts a fully equipped gym, a massive Jacuzzi, and sun loungers. 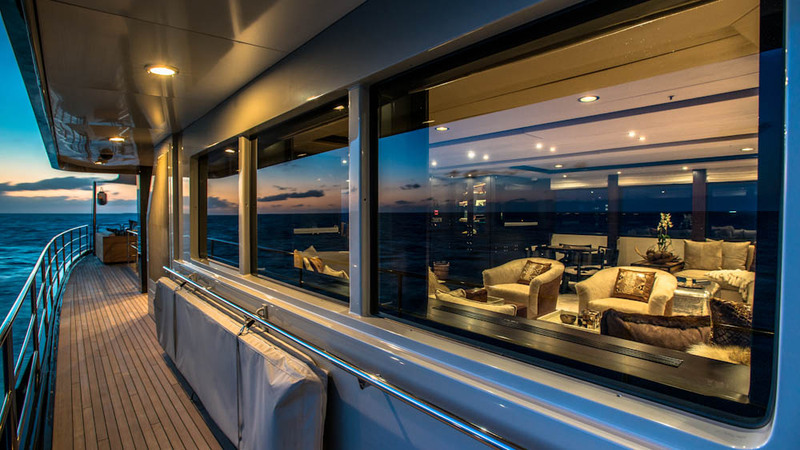 The Upper aft deck features a fabulous indoor/outdoor flow. 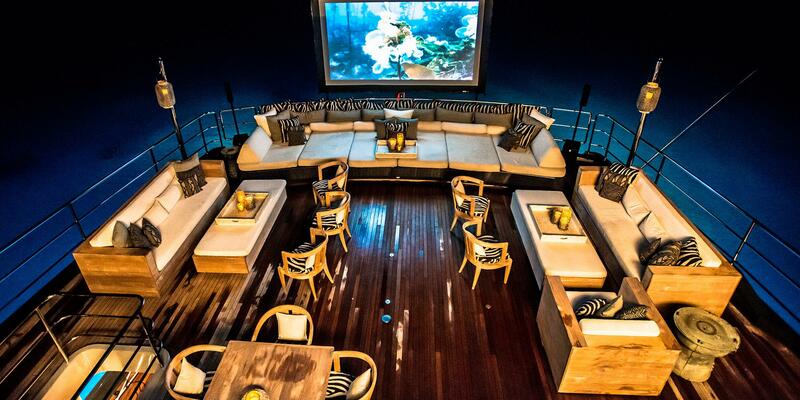 The upper deck lounge has comfortable seating and a dining table. 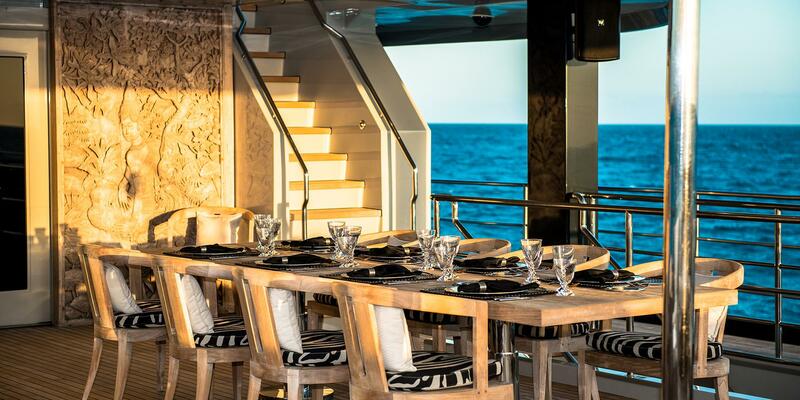 An alfresco dining option for 20 people is also available on the upper deck. 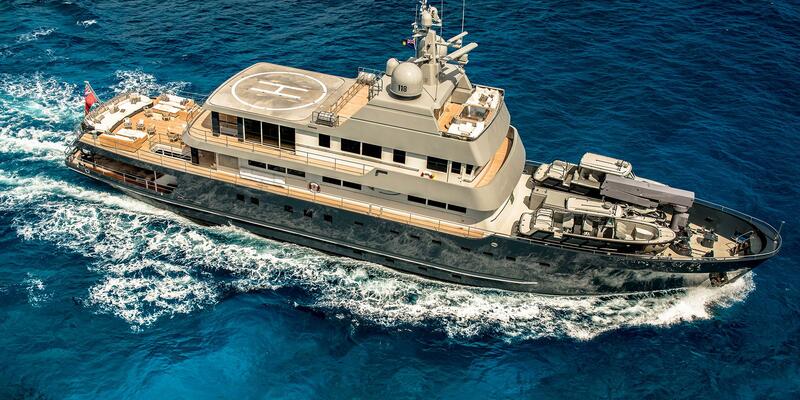 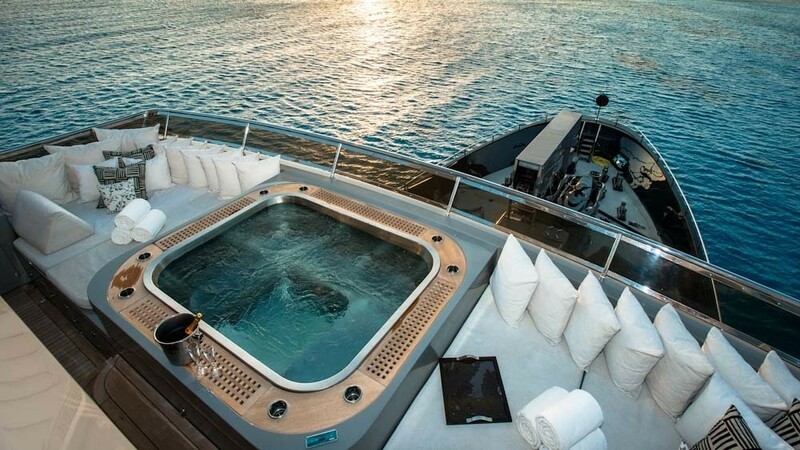 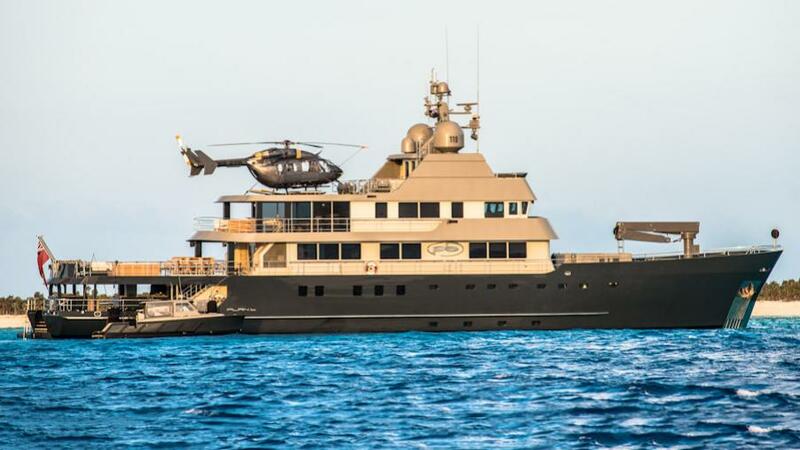 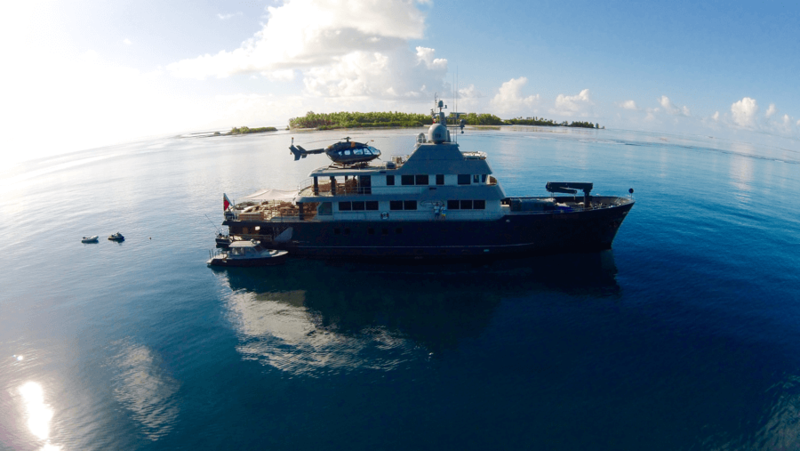 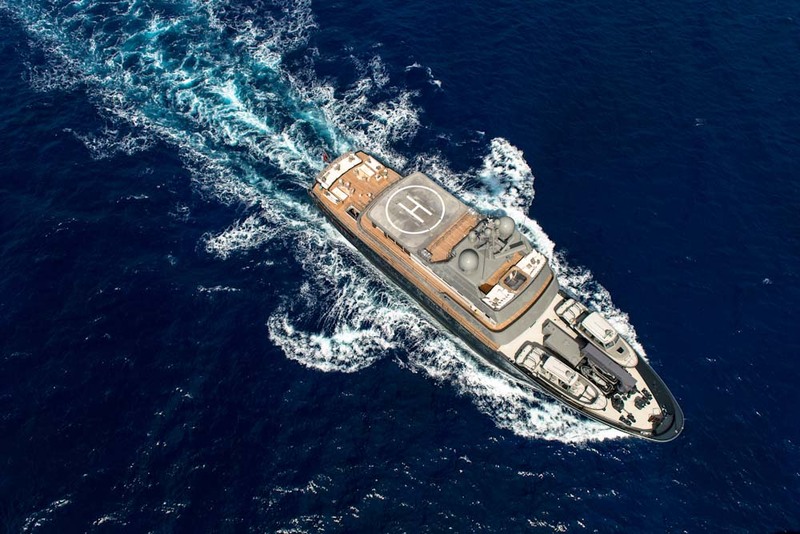 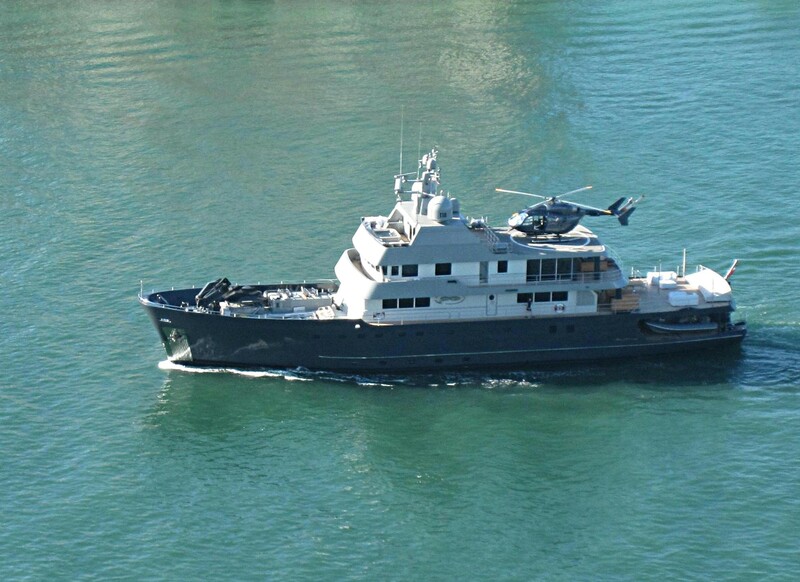 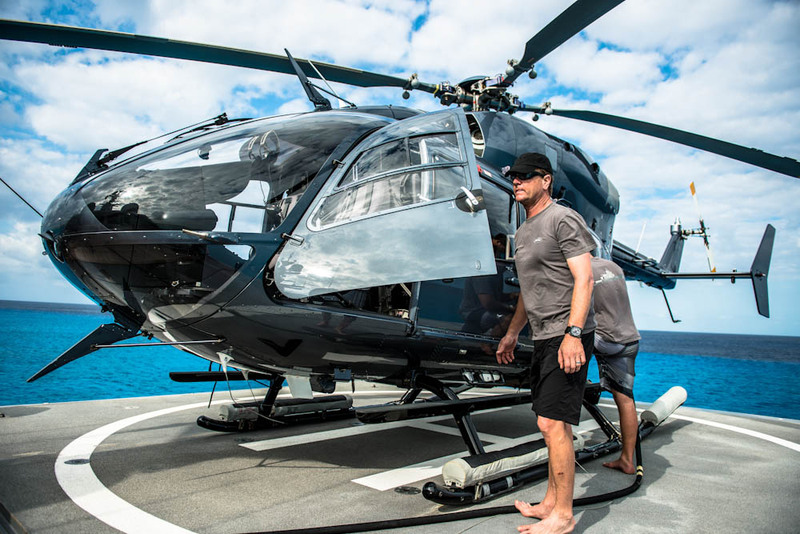 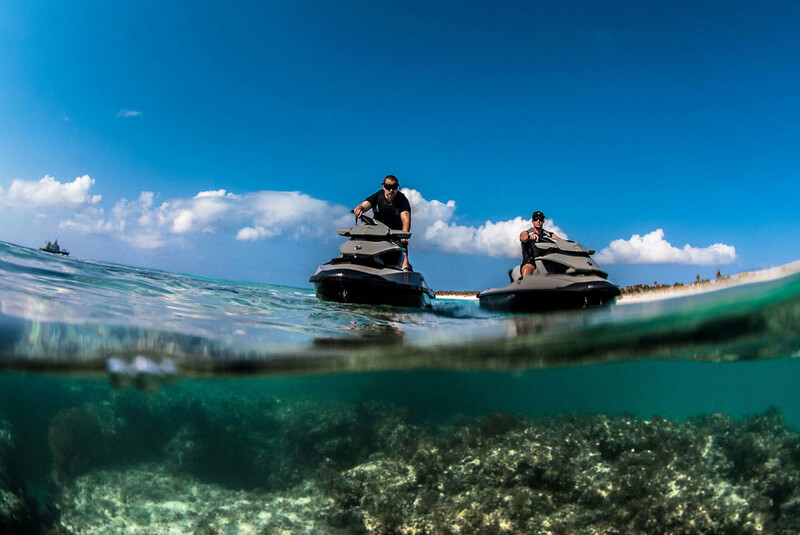 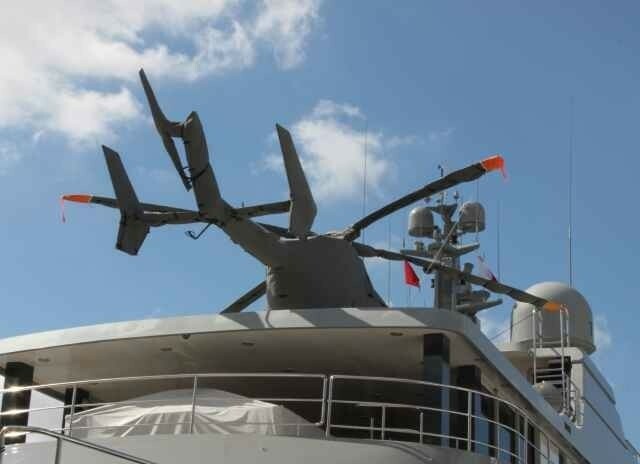 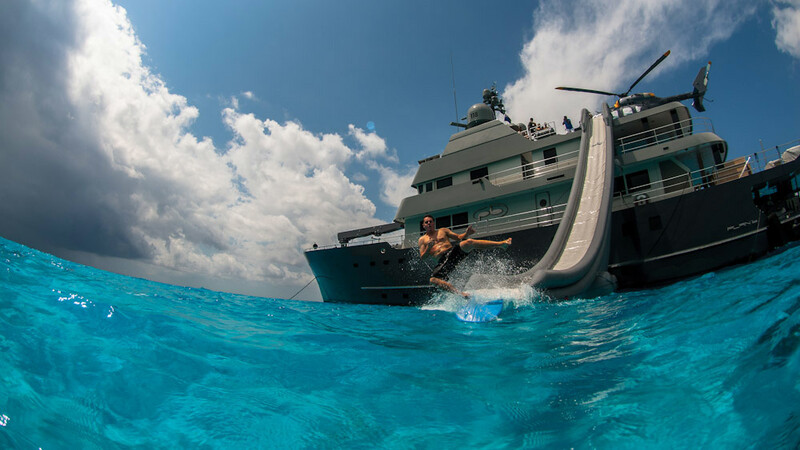 Plan B is equipped with a helipad and a large storage for water toys and tenders. 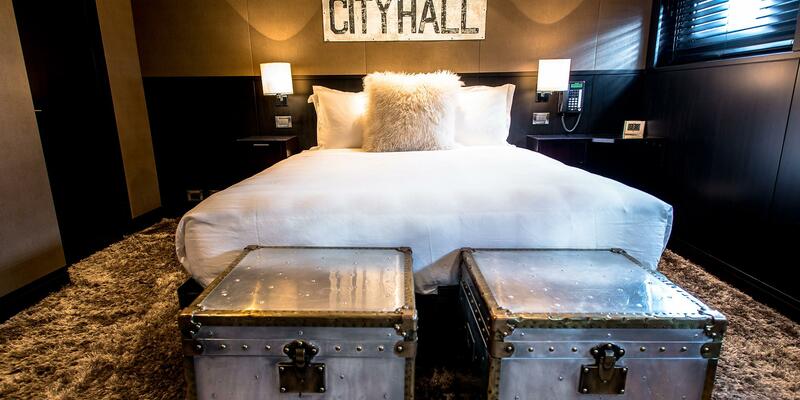 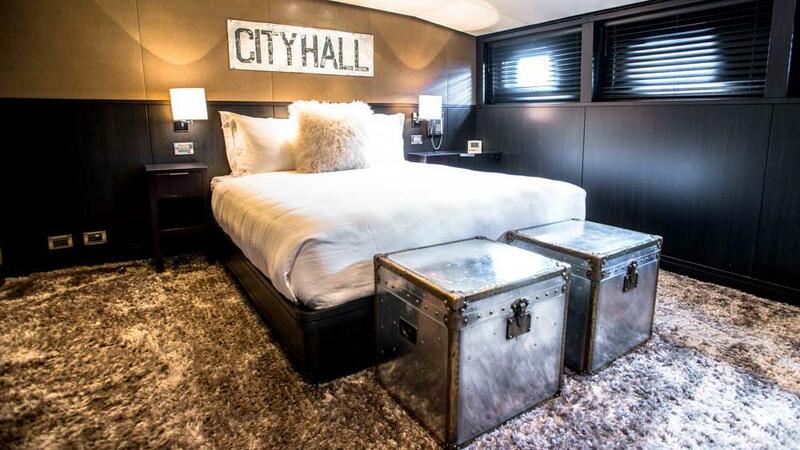 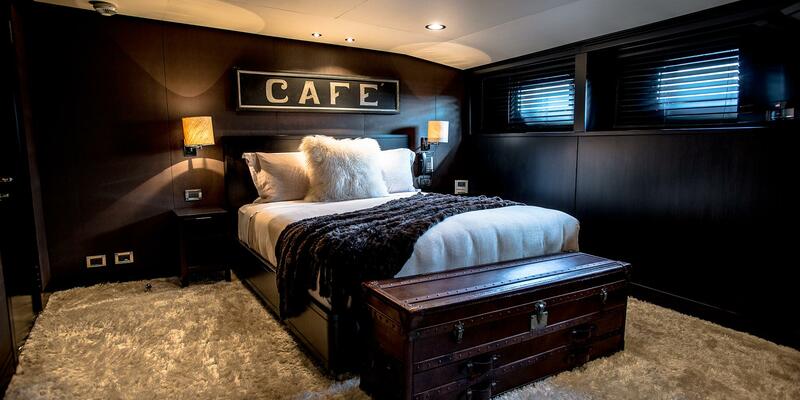 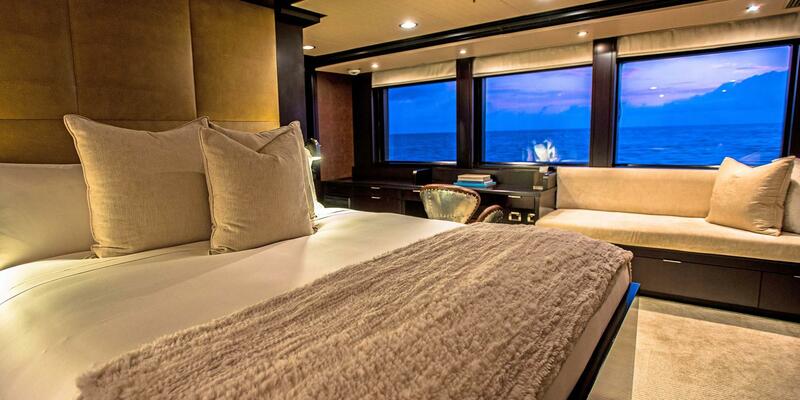 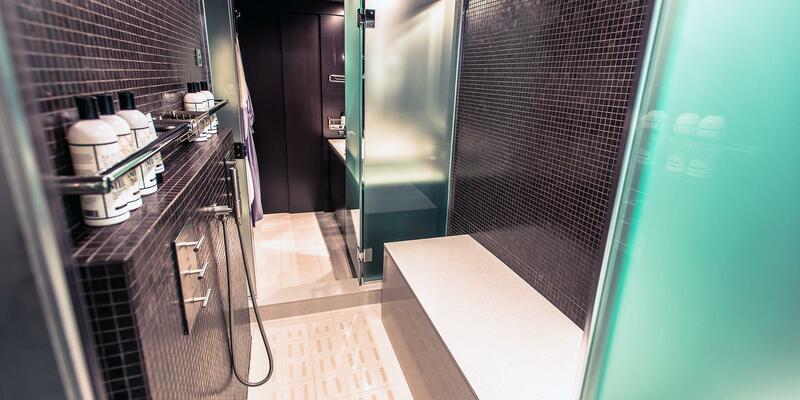 Accommodation is for a total of 12 guests in 5 lavish cabins. 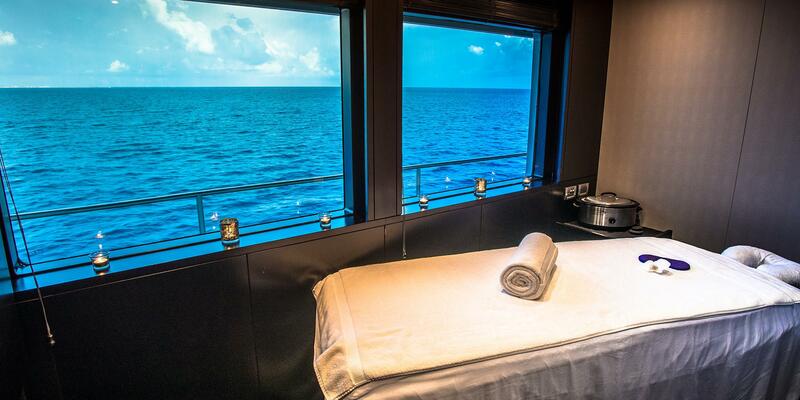 There is a massive master suite, 2 Queen cabins convertible into twins, and 2 Queen cabins with bunk Pullmans on each. 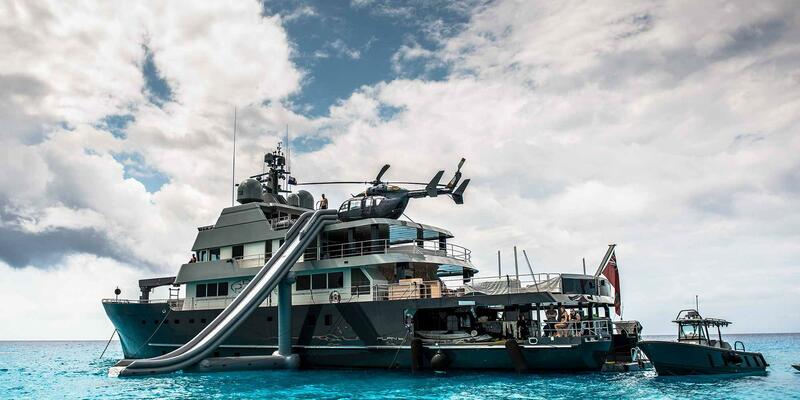 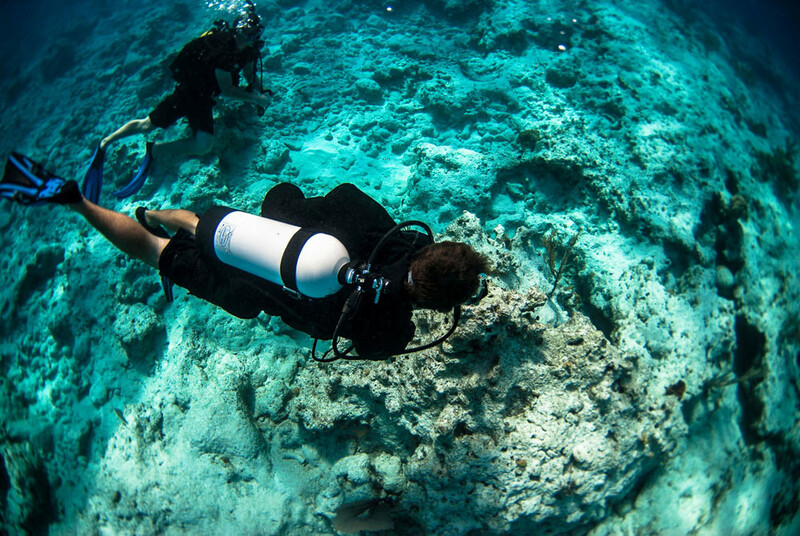 Please inquire for a full list of water toys and amenities.